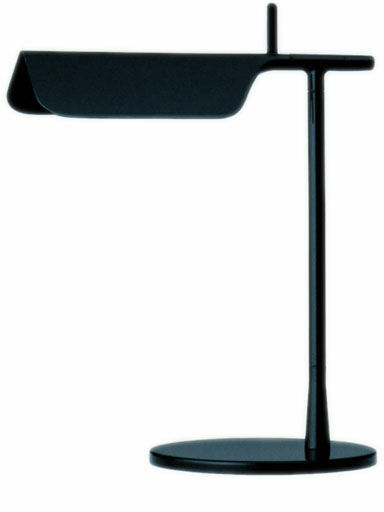 Table lamp with a minimalist design. The shade is made with a simple folded metal leaf : simple and beautiful ! 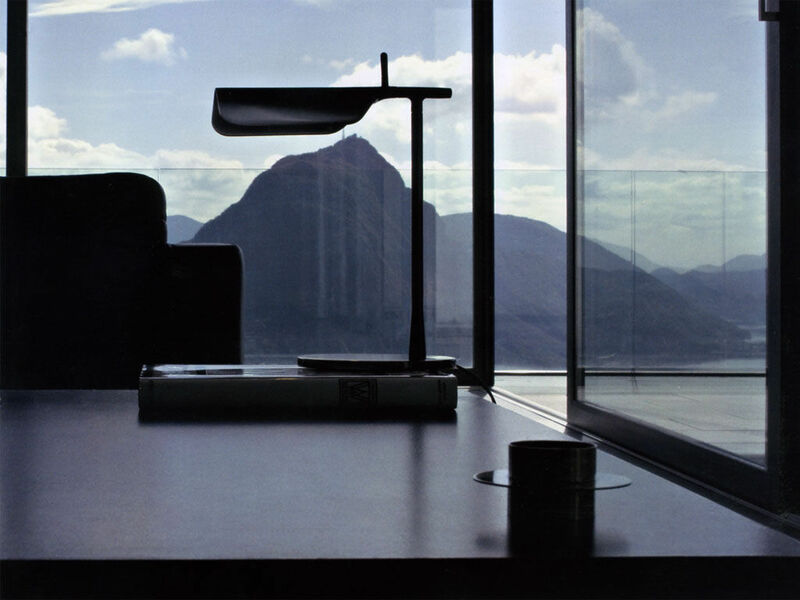 The swivel shade gives the possibility to adjuste the light.